The Wedding Planner has a wide selection of Menswear companies, who are sure to make you look and feel smart and sophisticated on your big day! Look the part with a suit, shoes, cuff links and accessories to match your Wedding theme and colour scheme. Ready to celebrate the last few days as a 'free man'? 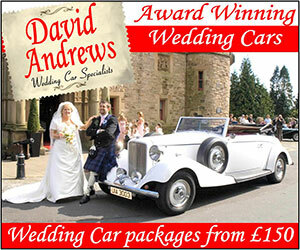 The Wedding Planner has a range of companies specialising in unique and exciting Stag Nights. Whether it be action packed with paint-balling and adventure, or something more relaxing, our companies are sure to have a package to suit you! "Wedding Groom - Irish Wedding Directory"